In 1958, aged 26, Osho was appointed philosophy teacher at the Sanskrit College of Raipur, and the following year Professor of Philosophy at the University of Jabalpur. In spite of this, his lectures were immensely popular. His classes were packed, not just with students from other faculties (officially, only five students were registered for philosophy), but also by many of the professors. 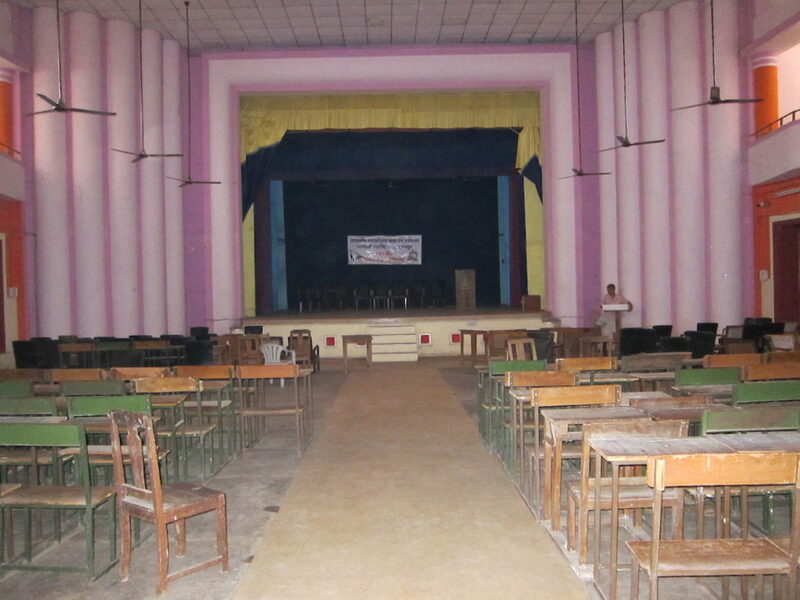 Eventually his talks had to be moved into the biggest hall at the university when almost the entire staff and students showed up.